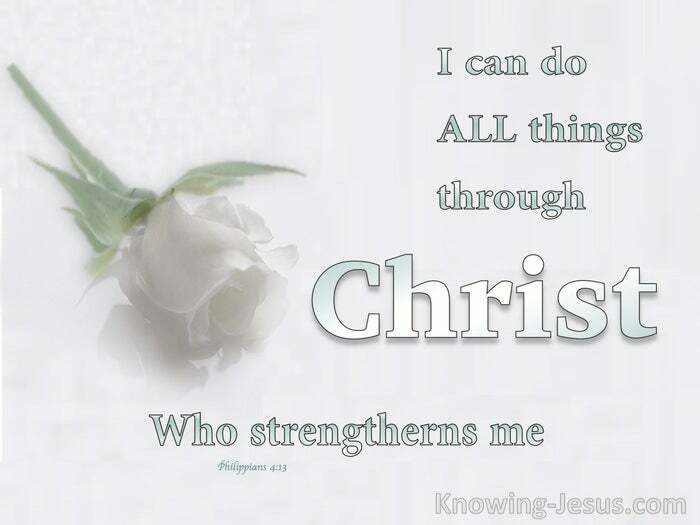 And He said unto me, My grace is sufficient for thee: for My strength is made perfect in weakness. Most gladly therefore will I rather glory in my infirmities that the power of Christ may rest upon me. You can face the future. You can face your woes; your work; your weakness; your wounds; your world. You can face your foes and friends; your finances, frets and frustrations. You can face the future, in a spirit of confidence. The cross He gives in not greater than the strength you receive to lift it. The burden you carry is not heavier than the strength that He provides. 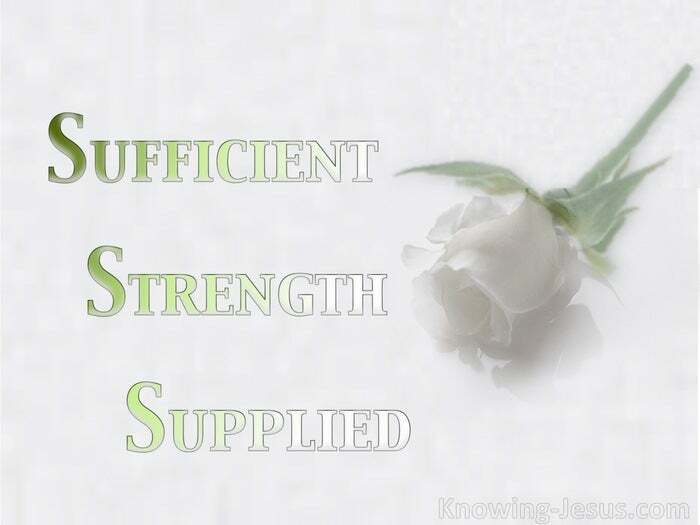 Indeed, His grace multiplies when the burdens grow greater: for My grace is sufficient for thee. My strength is made perfect in your weakness. But so often we forget the final part of Paul’s wonderful message of God's sufficiency, for Paul continues: Most gladly therefore will I rather glory in my infirmities. !! MOST GLADLY!! that the power of Christ may rest upon me.